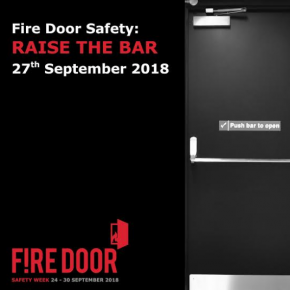 To coincide with Fire Door Safety Week, ASSA ABLOY UK is holding a dedicated event at West Midlands Fire Service’s Birmingham HQ to help raise the bar on standards of quality for fire door safety. 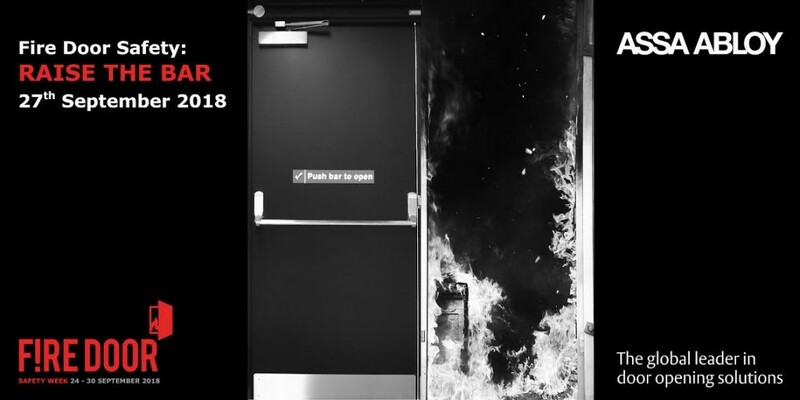 The event will take place on Thursday 27 September and is aimed towards building owners, facility managers and persons responsible for fire door safety, with incorrect specification, poor installation and a lack of maintenance still common occurrences associated with fire doors. Key topics on the day will focus on the importance and future of fire door certification, common issues of fire door installation, inspection and maintenance, and the importance of compartmentalisation within high rise residential buildings. The day will feature a discussion panel, speaker presentations and a series of case studies from representatives from British Woodworking Federation (BWF), BRE Global, Exova Warringtonfire, West Midlands Fire Service, the NHS, and ASSA ABLOY UK. David Hindle, Head of Door Controls for ASSA ABLOY UK, commented: “The draft report produced by BRE Global on behalf of the Metropolitan Police, highlighted that only 17% of door closers at Grenfell were present and working. 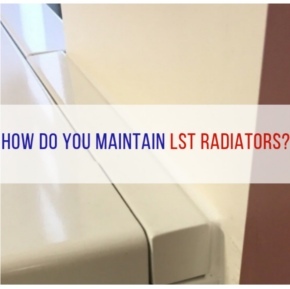 “After the success of our Fire Door Safety Week 2017 event, we wanted to continue to help educate professionals on raising the standards of fire door safety. 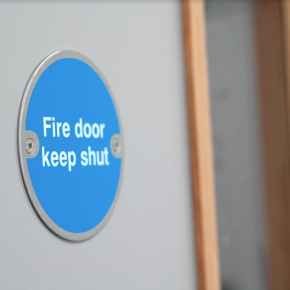 ASSA ABLOY UK is leading the way when it comes to campaigning for increased fire safety awareness, having recently issued an insightful and educational whitepaper in response to Dame Judith Hackitt’s Independent Review of Building Regulations and Fire Safety. 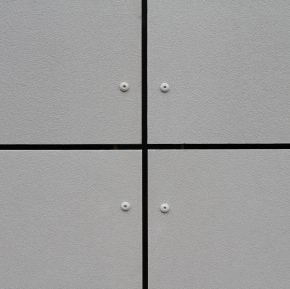 The whitepaper will also be showcased and discussed in detail at the event during Fire Door Safety Week. Available to download via www.assaabloy.co.uk/FDSW2018, the whitepaper summarises and provides practical insights into the key points made within the Independent Review. 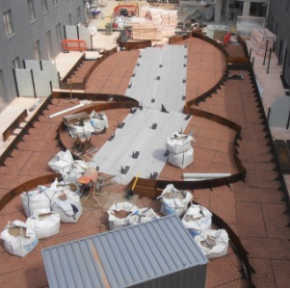 It also provides ways in which everyone can strive towards industry wide best practice.